BANNED • The Table 18 was banned by the government of Evo Morales in World People's Conference on Climate Change and the Rights of Mother Earth. The Conference will be held in Cochabamba, Bolivia from the 20th to the 22th of April, 2010. Evo Morales Ayma. President of Plurinational State of Bolivia does not want parallel antropics ecological negative impacts discussions. Analyze the structural and systemic causes of climate change and propose substantive measures that facilitate the well-being of all mankind in harmony with nature. Discuss and agree the draft Universal Declaration of rights of Mother Earth. Work on the organization of a people’s world referendum on climate change. Define strategies for action and mobilization in defense of life against climate change and for mother earth rights. Photo © THE ACHACACHI POST®. All rights reserved. TIQUIPAYA, Bolivia. 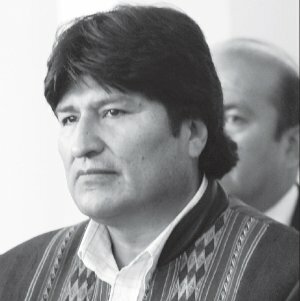 — Table 18 was banned by the government of Evo Morales in World People's Conference on Climate Change and the Rights of Mother Earth of Tiquipaya, Bolivia because the issues that want to be discussed in this Bureau 18 are local and it can not be permited parallel discussions. Even with the ban the Table 18 will be established to one block from City Hall of Tiquipaya, Bolivia. National Council of Ayllus and Markas of Qullasuyu (CONAMAQ), CENDA, CESU, CEDLA, COLECTIVO CASA, FOBOMADE, BOLPRESS, ENLACE and Landless Movement. The topics discussed at this table will be carried out even with the threat of being taken out by the Bolivian police. 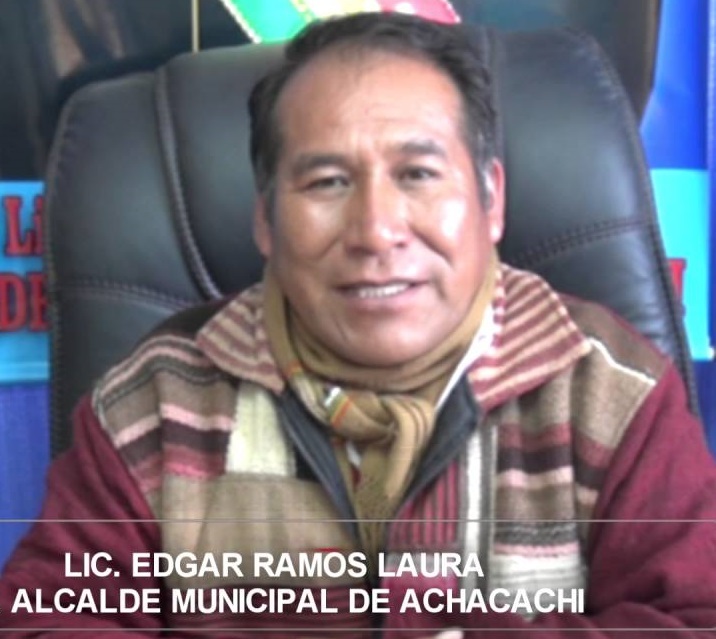 Lake Titicaca contamination by sewage. "It's an international debate, not a debate for a national problem, and I take this opportunity well, we found that some foundations, NGOs looking for our leaders to try to make another parallel event."